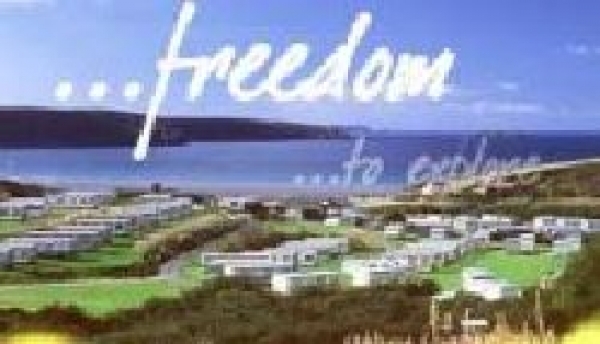 Broad Haven Holiday Park overlooks the broad sweep of St Brides Bay and nestles in the outskirts of Broad Haven, just 350 yards from the fine safe beach, the firm, golden sands being a paradise for children. Near Broad Haven - a sandy composition 1.0 miles away. Near Broad Haven - a sandy and pebble composition 1.7 miles away. Near Nolton - St Brides Bay - a sandy composition 2.5 miles away. one of those out of the way beaches worth visiting if you want something a bit quieter. Near Milford Haven - a sandy and rocky composition 4.4 miles away.